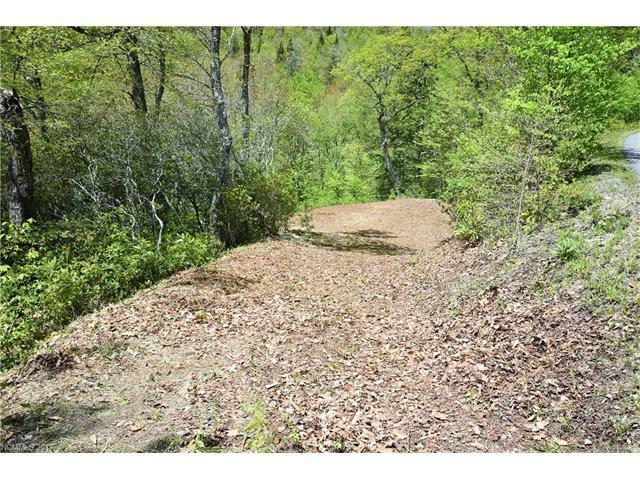 Nice building lot in North Point Estates, close to Cataloochee Ranch and Cataloochee Ski Area. 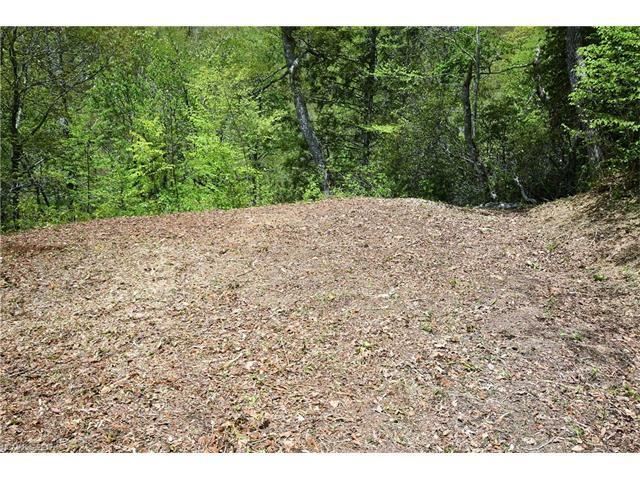 Drive and housepad recently cleared. 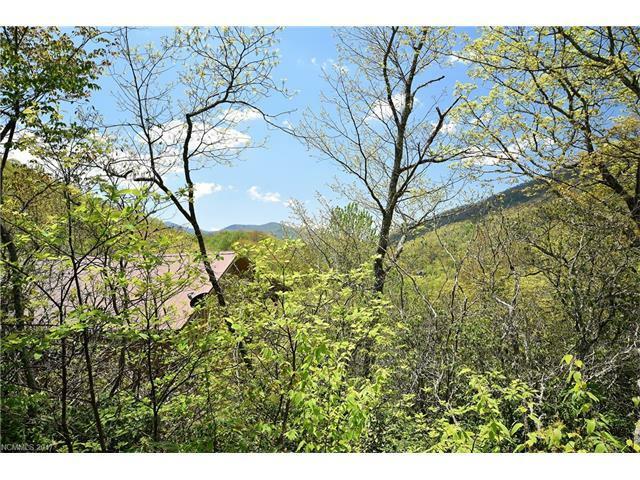 Good mountain views, high elevation lot. 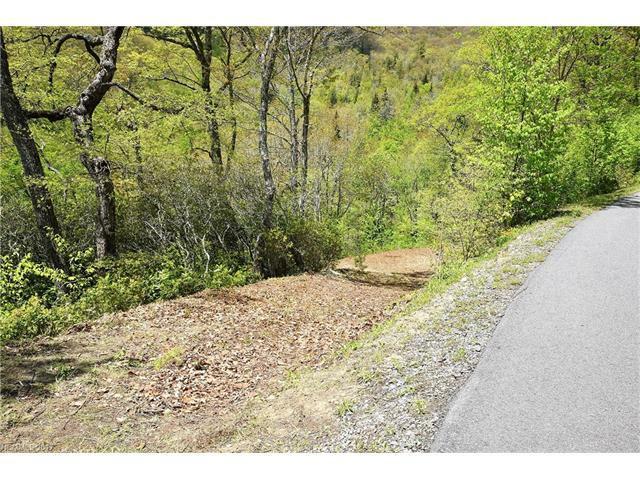 Convenient to Maggie Valley, Cherokee, the Blue Ridge Parkway and the Great Smoky Mountains National Park.